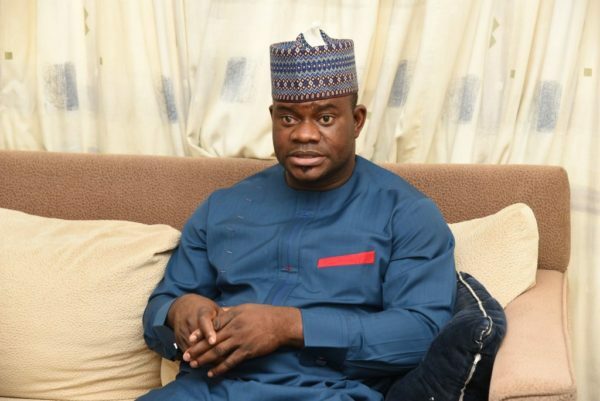 The Kogi State Governor, Yahaya Bello, has sacked all members of the state executive council and all the twenty one local government administrators. The announcement was made by the governor at an ongoing meeting he is holding with all political appointees at the Government House Lokoja, the state capital. A source at Government House informed PREMIUM TIMES that the governor has “directed all the 15 commissioners and 21 local government administrators to submit the keys to their official vehicles to the Secretary to State Government (SSG), as he dissolves State Executive Council”.